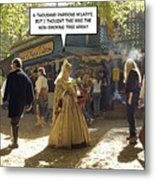 There are no comments for Smoking Or Non. Click here to post the first comment. 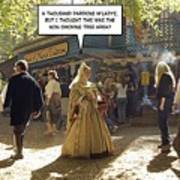 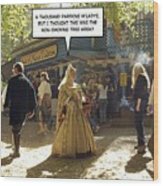 2D speech bubble image of a lady in period dress of medieval times asking about the non-smoking tree area. 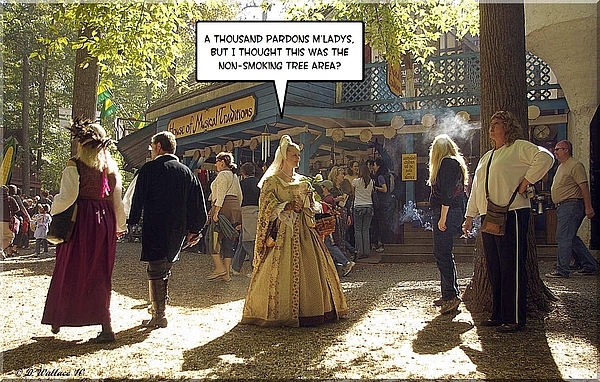 Image taken in Crownsville, Maryland at the Renaissance Festival.